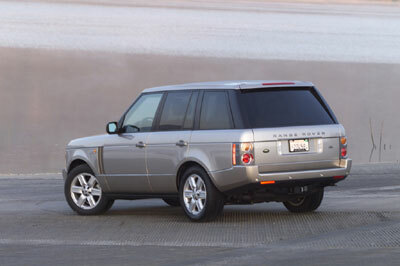 PF Midlands has over 10 years of experience in servicing all types of Range Rover models. 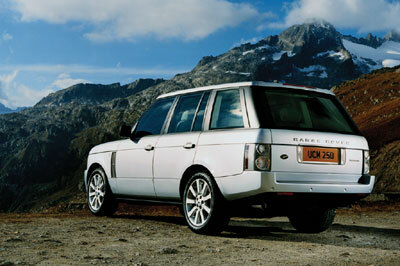 These include Range Rover Sport, Range Rover Vogue, Range Rover P38 and Range Rover Classic. Why not call us today on 01527 857565 to book in your Range Rover!